How to reduce Photo size for Emailing? 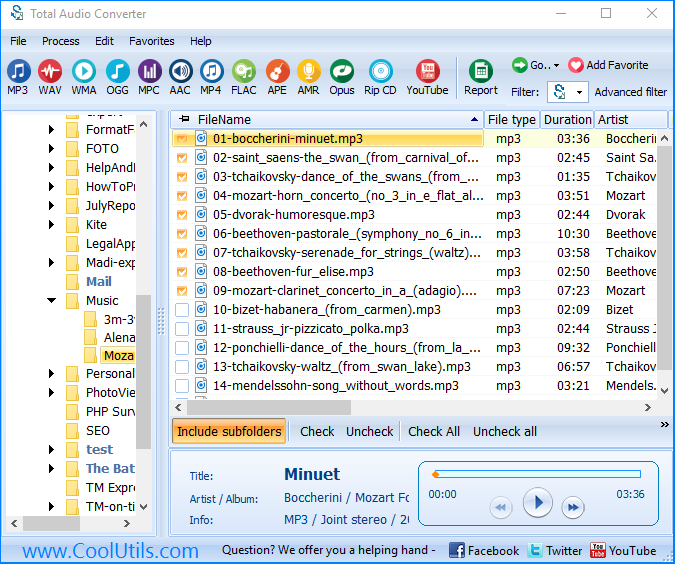 You are here: CoolUtils > Total Audio Converter > How to reduce Photo size for Emailing? Introduced in 1995 by Real Networks, the real audio format allows music lovers to play real time sound streams at the time of their downloading. It requires Real Player, the software released by Real Networks. There are a lot of sources of real audio streams available on the Internet. Of course, for real music funs, it is always a big temptation to grab the stream, convert it to a standard MP3 file and add it to their regular MP3 collections. 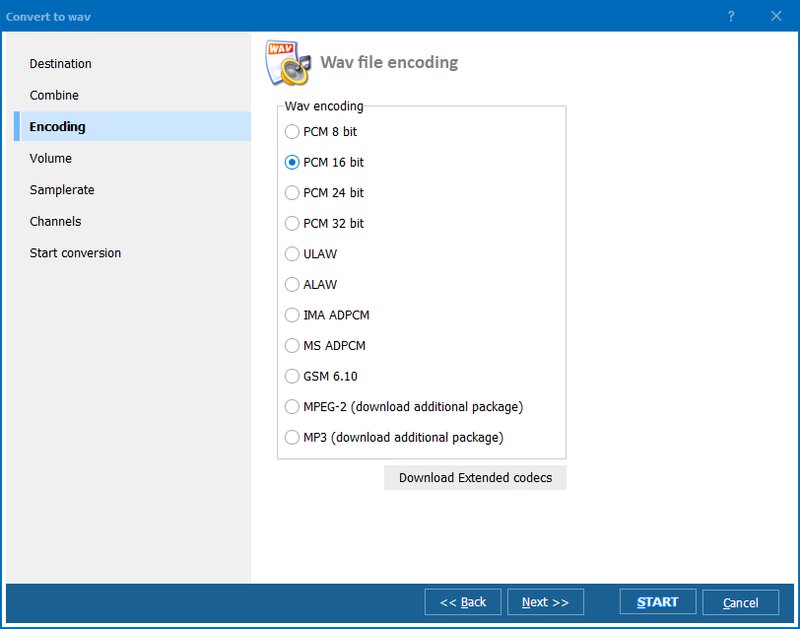 Total Audio Converter converts RAM files containing recorded real audio streams to MP3 files. The procedure is as simple as it always is with our products: select a source file, click "Convert". An average conversion takes about 10 minutes for a one hour long soundtrack. Now, you can play your records in your portable player, wich woudn't be possible with Real Audio. That's only one of the numerous advantages of the MP3 format. 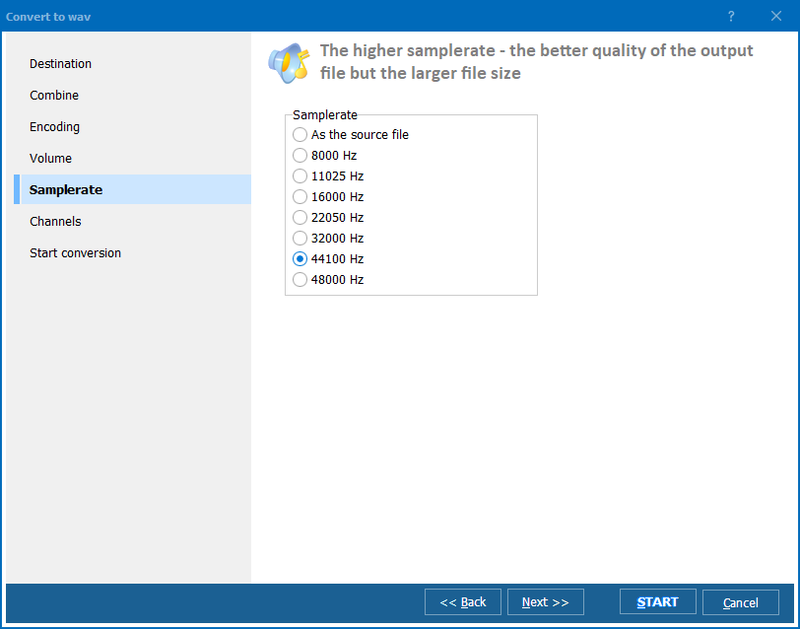 Also, remember that Total Audio Converter allows you to select the optimum bitrate and frequency and converts Real Audio files not to MP3 only, but to many other popular audio formats.